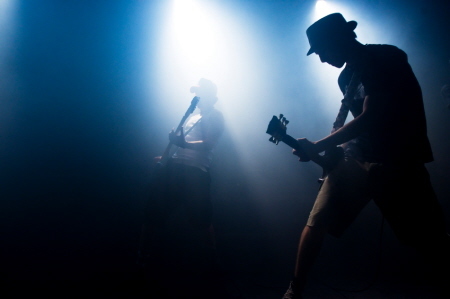 Musicians and sound crew members face some unique hearing and communications challenges. 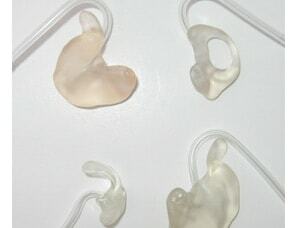 Hearing protection is a must, but foam earplugs do not provide the answer. Communications can be extremely difficult in these loud venues. Avery Sound Company provides a variety of answers for these problems. 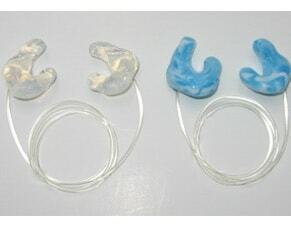 We offer several different levels of hearing protection. 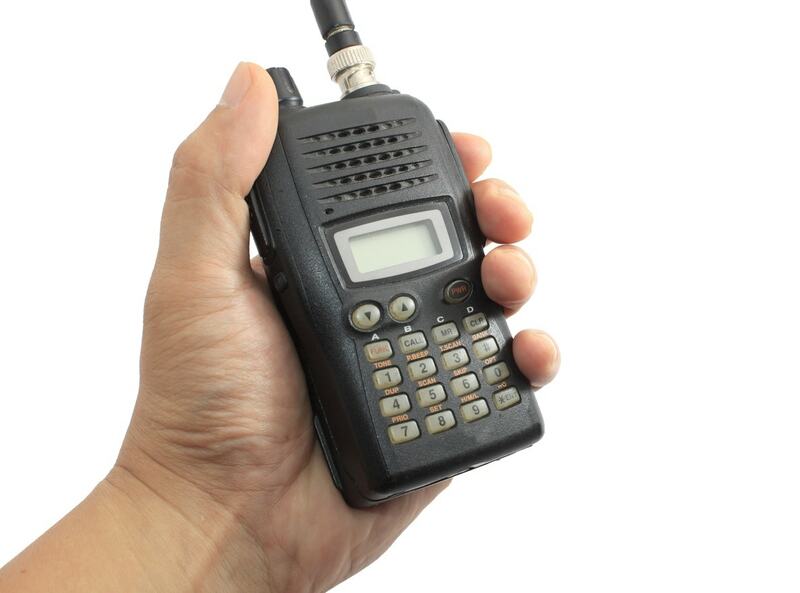 In addition make custom molded earpieces for use with two-way radios, cell phones, Bluetooth earsets, and other communications equipment, providing our customers with quality and dependable performance.